California's Antiquarian Book Fair is one of the largest festivals of its kind in the country. 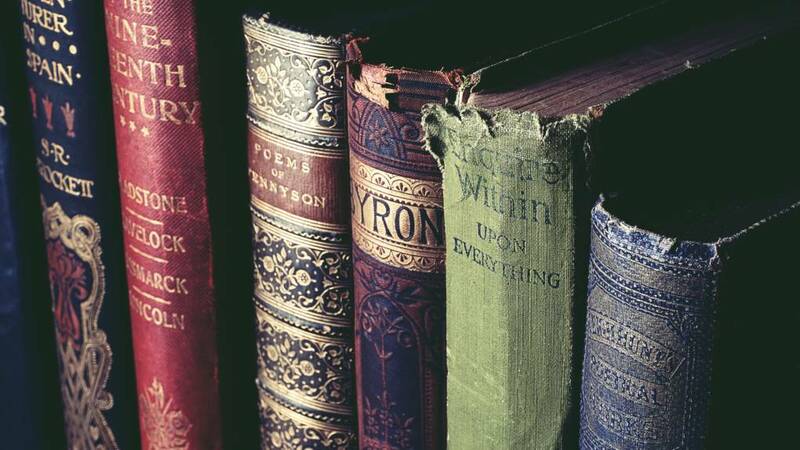 ia's Antiquarian Book Fair is one of the largest antique book festivals in the country. 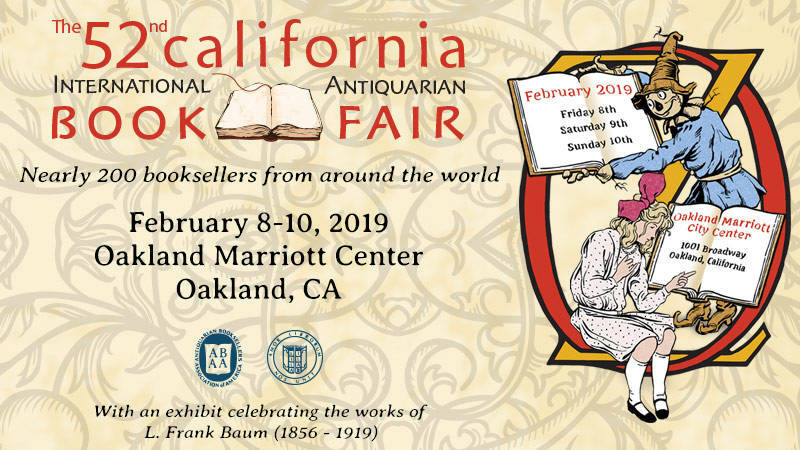 Book lovers and collectors will delight in the 52nd California International Antiquarian Book Fair coming to Oakland Marriott City Center, Friday, February 8 through Sunday, February 10. Recognized as one of the world’s largest and most prestigious rare book fairs, the California Book Fair will feature special events and rare treasures from nearly 200 booksellers from around the world. We’ve got one pair of three-day-pass tickets to give away to this year’s treasured festival in Oakland. California Antiquarian Book Fair runs Feb. 8-10 at Oakland Marriott Center. From all entries, we’ll randomly select one winner for a pair of tickets (worth $80 a pair). Deadline to enter is Wednesday, Feb 6 at 11:59 am. Winners will be notified on Wednesday evening and will receive their tickets via email. You must be a California resident and 18 years or older to participate. Employees of KQED are not eligible to enter. For additional information and tickets, please visit CABookFair.com.